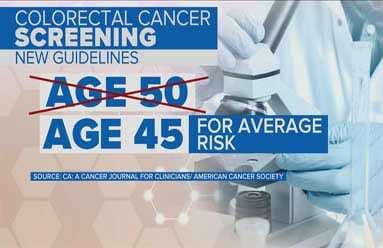 There have been lots of TV and print ads about a new colon cancer screening test called Cologuard. This advertising has spurred lots of questions from my patients wondering if this colon cancer screening test was right for them. Colon cancer has over a 90% survival rate when detected in early stages, so I support any efforts that increase participation rates in cancer screening. 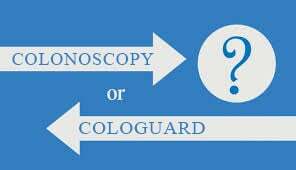 That being said, there are pros and cons to the Cologuard at-home test and Colonoscopy, which is considered the “gold standard” colon cancer screening exam since it is the only exam that allows your doctor the ability to identify and remove polyps. 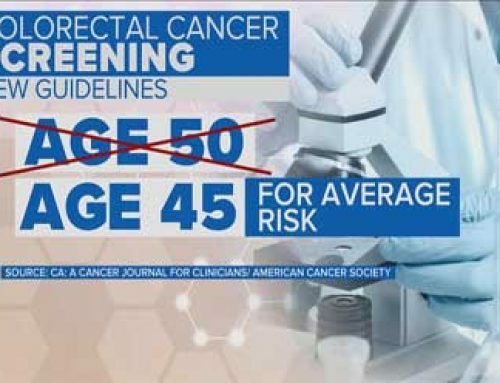 My hope is that this analysis helps to increase awareness and interest in colon cancer screening. 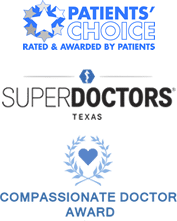 If you have questions about any of the screening exam options, please call my office at 972-758-5484 or discuss with your doctor. 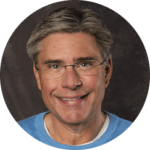 If one or more first degree relative(parent, sibling or child) has had a precancerous polyp or colon cancer, you should have your first colon examination 10 years younger than the youngest age of the family member with colon cancer, or age 40, whichever is younger. 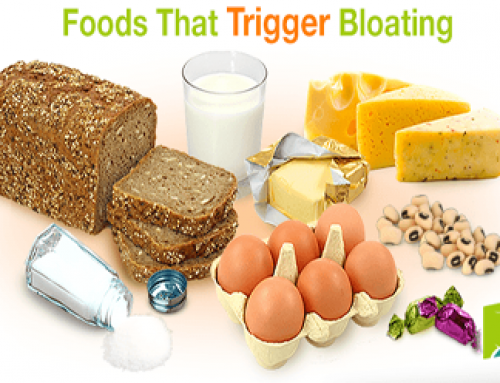 There are other guidelines for specific disease stateslike ulcerative colitis or Crohn’s disease that should be discussed with your doctor. Also, certain familial cancer syndrome patients need to be screened at a much younger age.